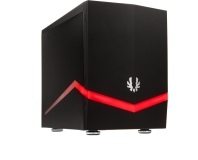 BitFenix's new dinky case, the Colossus M-series, uses Prodigy chassis but drops the plastic feat and handles. 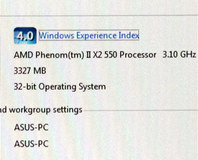 The comeback king looking healthier. 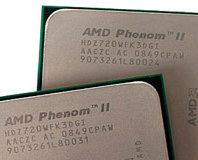 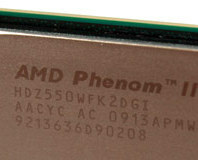 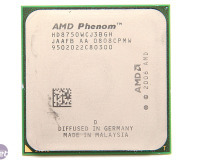 The final AMD CPU to wear the Phenom badge is put through our benchmarks. 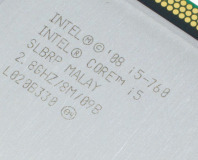 The i7-950 has crashed in price over the last month. 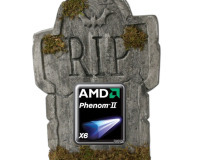 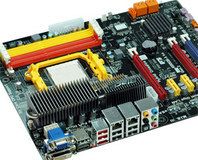 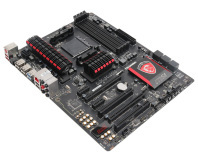 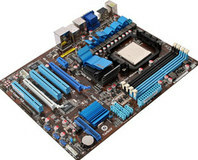 Is this enough to make the i7-930 obsolete? 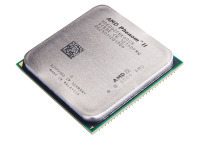 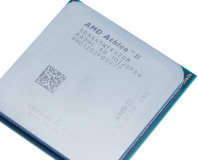 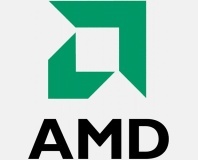 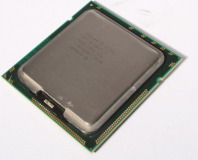 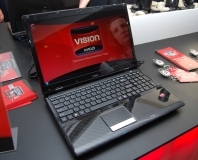 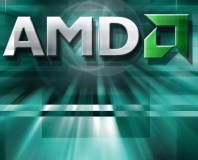 Acer has leaked details of an up-coming tri-core mobile CPU from AMD. 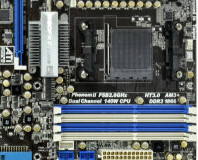 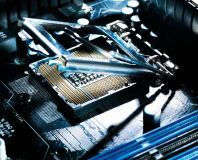 AMD's Phenom II goes from strength to strength, and this new dual core Black Edition CPU promises some large overclocks for very little cash. 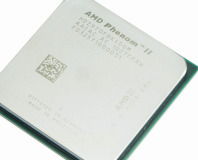 Is it enough to take on Intel's 45nm Wolfdale and become our recommendation for a bargain buy? 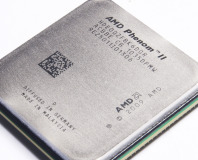 AMD is sending out small quantities of a secret new processor called the Phenom II 42 TWKR, specifically aimed at overclockers and top-end gaming systems. 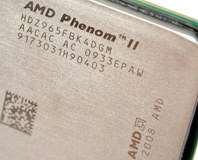 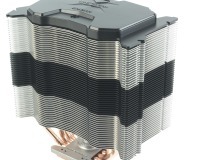 COMPUTEX 09: AMD launches the new Phenom II 550 Black Edition and 45nm Athlon X2 for very little money.